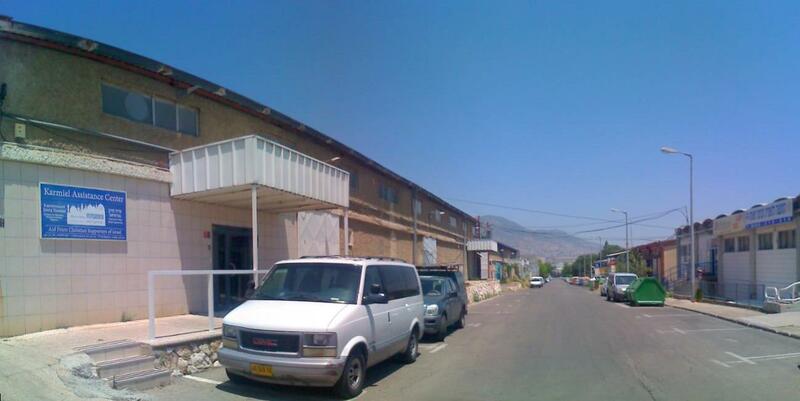 On Wednesday afternoon I was asked to do an emergency trip to Karmiel to look at some IT problems at our food bank there. This extra food bank warehouse is much larger than the one in Talpiyot but has only about 6 staff there. This building operates to help Israelis from Russia or from other ex-Soviet Union countries. 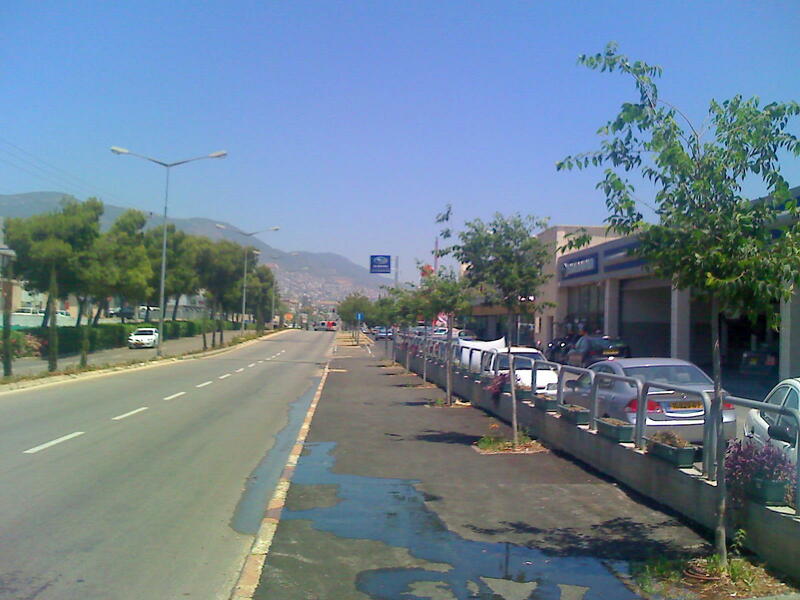 As it is only about 15Km from the border with Lebanon, this area suffered much during the 2006 Lebanon war. The food bank also sometimes supplies new immigrants with new blankets, sheets, pots, pans and kitchen things who have recently come into the country with very little. I can normally do changes to the computers in this location using remote software (VNC or remote desktop) but a visit in person was needed to check out problems and give users some reassurance and assess PCs for any possible future problems. Some printer issues I quickly sorted out, some wireless routers were set up, I didn’t know we had these are they didn’t show up on my Spiceworks network management software. These seemed all working but no-one know the wireless keys to access them as it doesn’t appear they have been used, so I had to reset them and ensure they were set up correctly so visiting senior members of staff can get on line when visiting. The rest of the day I was working on making sure users have a secure reliable browser for internet use (getting rid of Internet Explorer 6 and move to Firefox) and testing UPS systems (box with car batteries to keep essential equipment safe from power failures) I had enough to keep me busy for the day, but nothing really too much to worry about. As the drive in a colleague’s car was about 3 hours from Jerusalem, I decided against trying to get home that day by bus and stay with one of the Karmiel team at his flat about 20 minutes walk away. The three of us got a couple of pizzas and had a few glasses of Russian beer which was in the shape of hand grenade! I was quite amazed how my American friend speaks Russian to visitors to the office there with such ease, he has a real gift for dealing with Russian, Ukrainian and other Israelis originating from former USSR states. Although I only got a picture of the petrol station I went for my lunch, the town itself is beautiful. Its only officially existed since 1964, there are nice neat gardens everywhere, with flower beds in roundabouts and by the sides of busy roads, and although some of the concrete blocks look a bit shabby, several of them have been nicely painted up recently. 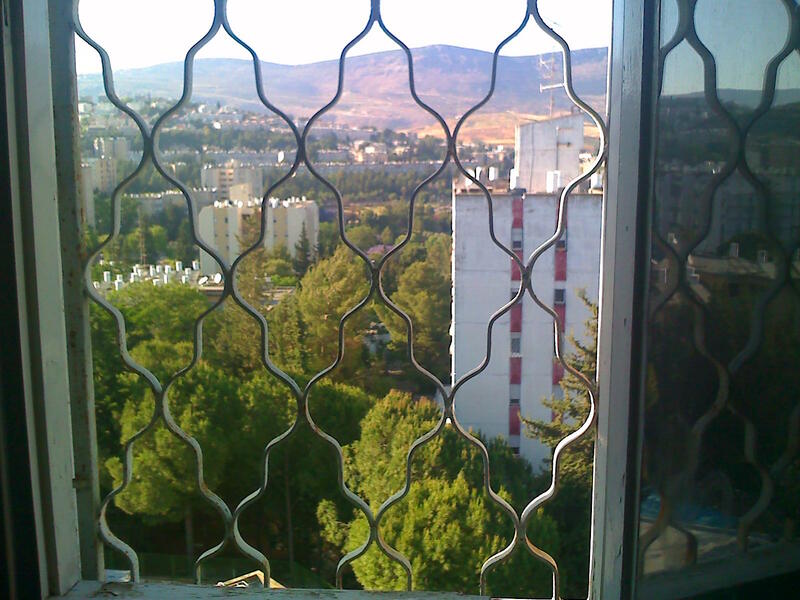 View out of the window of the flat. Looking at each side of the house, every direction reveals several mountains in each direction, its no wonder on the way home, I was not able to find a radio channel in the car that worked! There are also some Arab towns on the outside of the town. I definitely need to come back and have a closer look around, this place is a good base point for me (there is an empty apartment I could book out to stay there) to visit northern Israel in more depth. Sorry to hear the problems didn’t appear in Spiceworks, did you checkout the community for help? They / we might be able to help you ensure it doesn’t happen again.